Leo Fender, in the late 40’s decided he could do better than the amplified hollow-bodied designs that were around, enter stage left the Fender Telecaster, often referred to as the Tele. This same year, 1951, the Precision Bass guitar, another revolutionary invention came out that could now be played like a guitar and had frets. Most musicians know not much else today other than this standard for amplification, but back then, your only option was a double bass. And that my friends is how history is made. 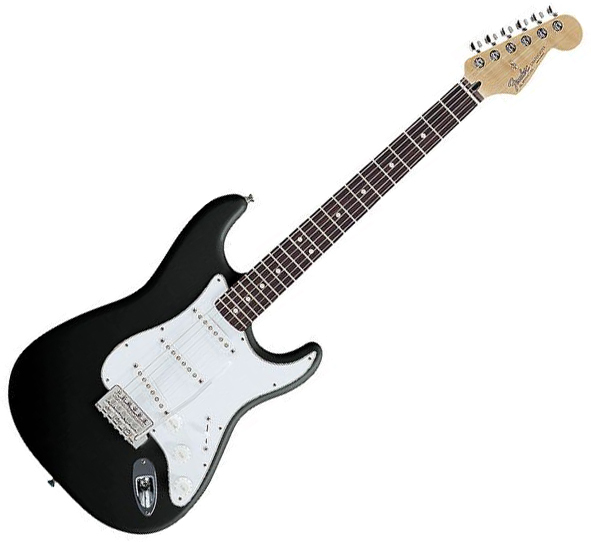 Soon came the Fender Stratocaster, also known as the strat, in 1954, which yielded a 3rd single coil pickup to expand the sound of the Tele. Some liked it, some didn’t. 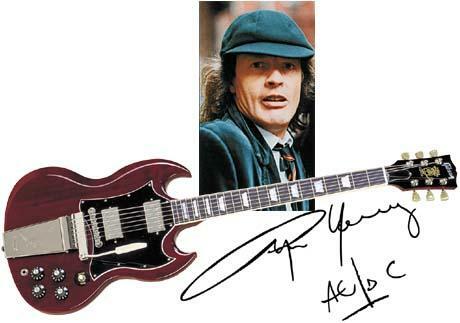 Some claim its the most influential guitar that has ever been made. 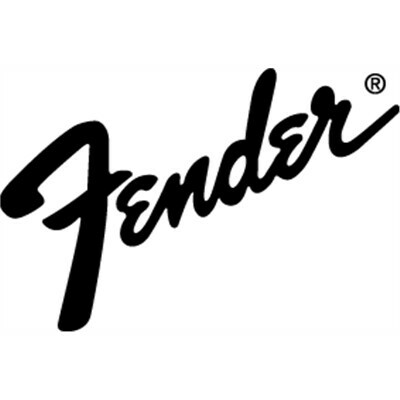 Some people like Jimi Hendrix, Stevie Ray Vaughan, Buddy Guy, Buddy Holly, Eric Clapton, Jeff Beck, Billie Corgon, Yngwie Malmsteen, and John Mayer all use a Fender product fairly religiously. In 1965 Leo Fender had to sell the company to CBS, due to poor health, and what success Leo already had with the company he simply took off and made Music Man, but quality began to decline because of a ‘profit’ outlook on sales, rather than quality. Due to this steady decline of quality, and the consumers knowledge of this, CBS decided to hire new management to try and change this trend, so in 1981 they started changes, and eventually in 1987 after a few years of efforts, William Schultz and a group of small investors bought out the company, trying to re-establish it as a leading quality guitar manufacturer. In this purchasing, it was only the name, intellectual property and some leftover parts that went with the deal, so literally, they had to start from nothing. So, at this time, they established a flagship US factory Corona, California and also a Mexican manufacturing plant in Ensenada, Mexico 2 years later in 1987. Another giant addition to the plants was their custom shop, which was also added in 1987. Their custom shop is the place where all the enthusiasts go for their one of a kind pieces; where they will take sand paper to your beauty and make it ‘used’. Its also the place where some of the special ‘signature’ models will come from. 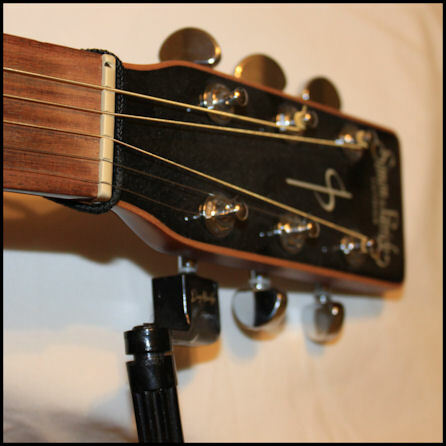 Dig a little deeper into this site, and you’ll find profiles of many great Fender guitars like the ones mentioned above, as well as rare birds like the Mustang, or Thinline Tele.